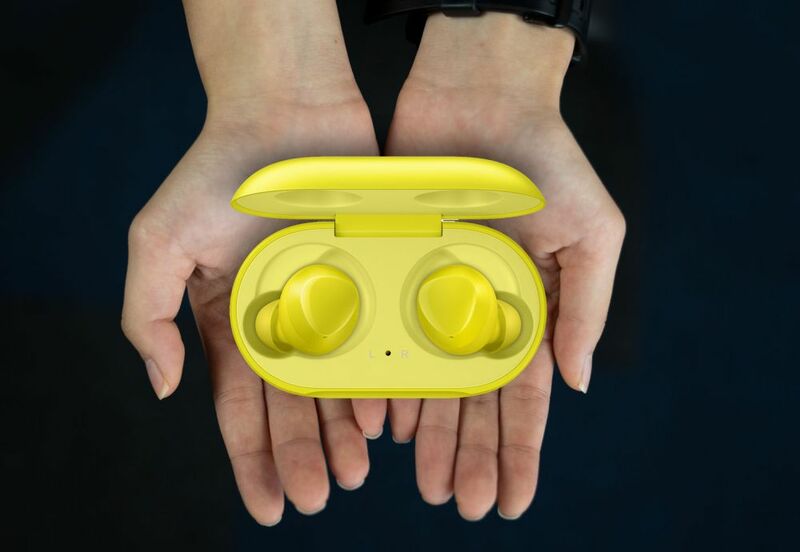 ICYMI #32: Samsung Galaxy Buds, Galaxy S10 5G, MaxisONE Plan 98 more weekdays data & more! 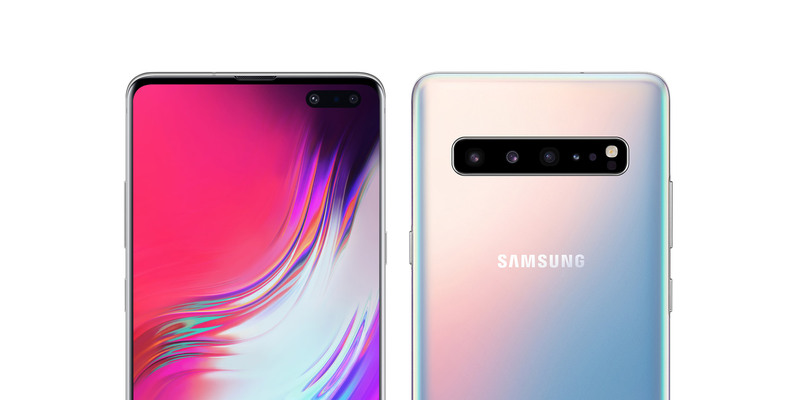 Apart from the Galaxy S10, S10+, S10e and Galaxy Fold, Samsung has also announced the Galaxy S10 5G. Not only that the device has an additional 5G support but this is actually the Galaxy S smartphone that the company has ever made. To find out more, do check out our latest ICYMI episode where we bring you the latest tech news that mattered today, in case you missed it. 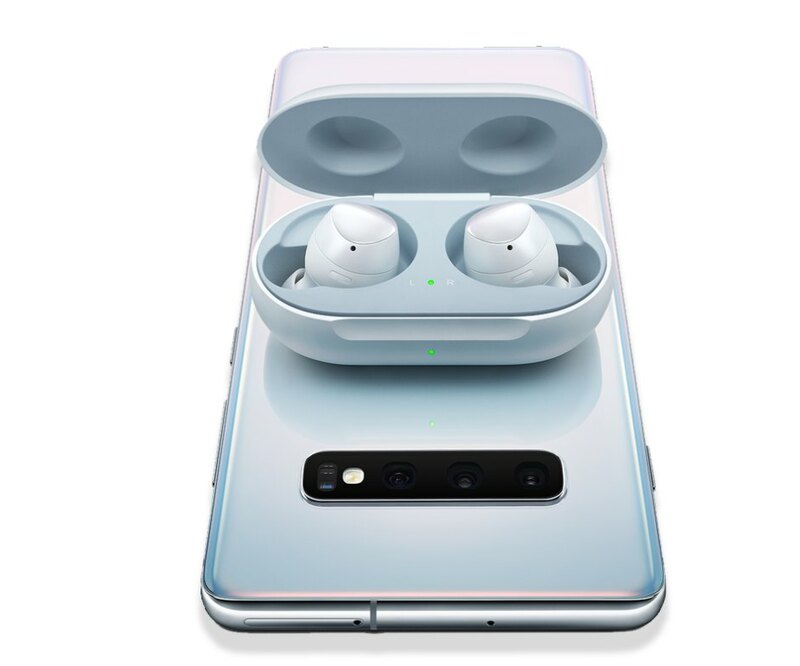 During the launch of the Galaxy S10, Samsung has also introduced its new Galaxy Buds that is rated to last up to 6 hours of Bluetooth streaming. 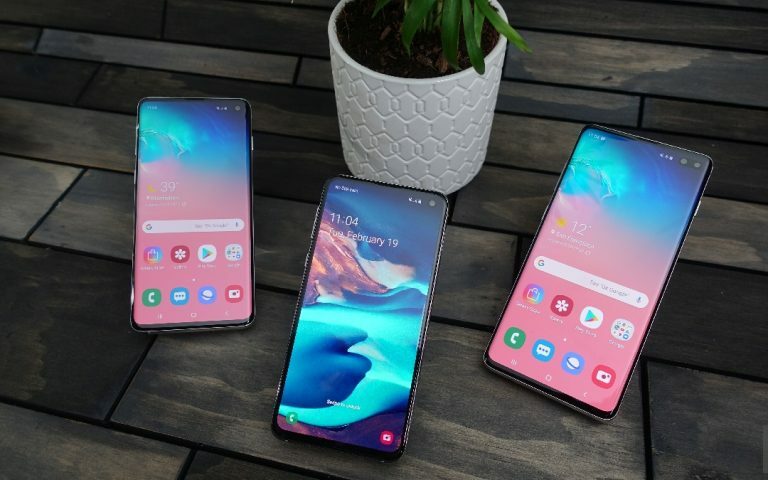 Samsung has taken the wraps off its Galaxy S10 5G that promises hyper fast streaming and download speeds which is 20 times faster than 4G. Need more data for the weekdays? 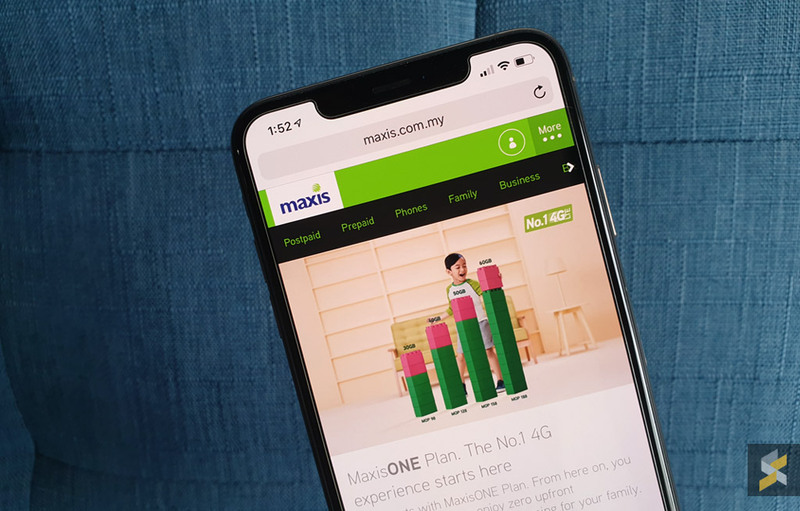 Maxis has made a slight revision for the base RM98 plan users, where you will be getting more data for the weekday. 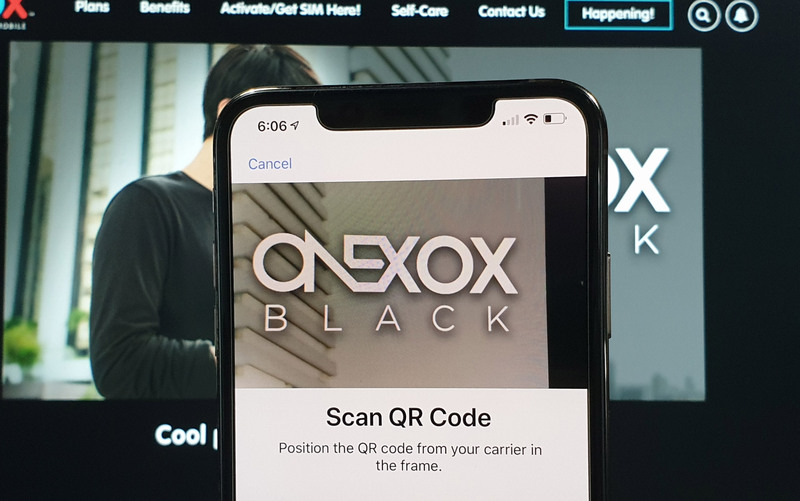 Mobile Virtual Network Operator, XOX Mobile, will be launching its eSIM solution very soon. Click here to find out more. Our new show will be taking place daily at will be published each working day at 8pm (hopefully). What do you think of our new series? We’d love to hear your thoughts in the comments below. 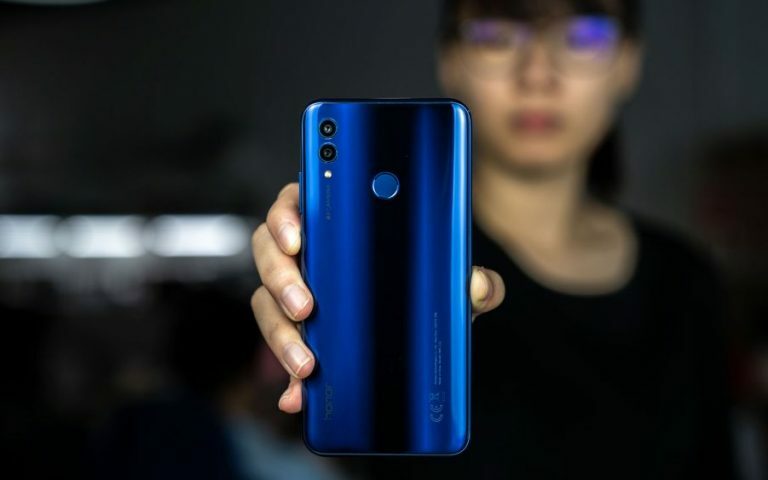 ICYMI #21: Honor 10 Lite Valentine’s Day bundle, Samsung Galaxy S10e and more! 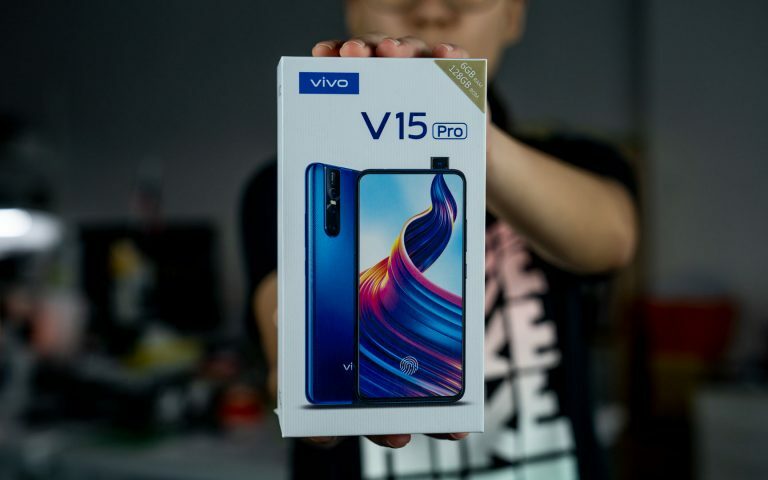 ICYMI #28: Galaxy S10e Canary Yellow, Vivo V15 Pro pre-order, Galaxy Tab S5e & more!